The adaptation of "Old Man Logan" now has a trailer. Hot off the heel of yesterday's Guardians of the Galaxy: Vol. 2 trailer reveal, it's Fox's turn to show off Logan, the third solo Wolverine movie - although given how he was the central protagonist for what felt like every other X-Men film, that might not mean a whole lot. The new film takes place in the future and follows an older and weaker Wolverine (played for what's supposedly the final time by Hugh Jackman). It also has, what appears to be, a close-to-death Professor X (Patrick Stewart). Also, it looks like a Western - at least in terms of its scenery. And if it gives off a The Last of Us vibe, well, you're not the only one thinking that. 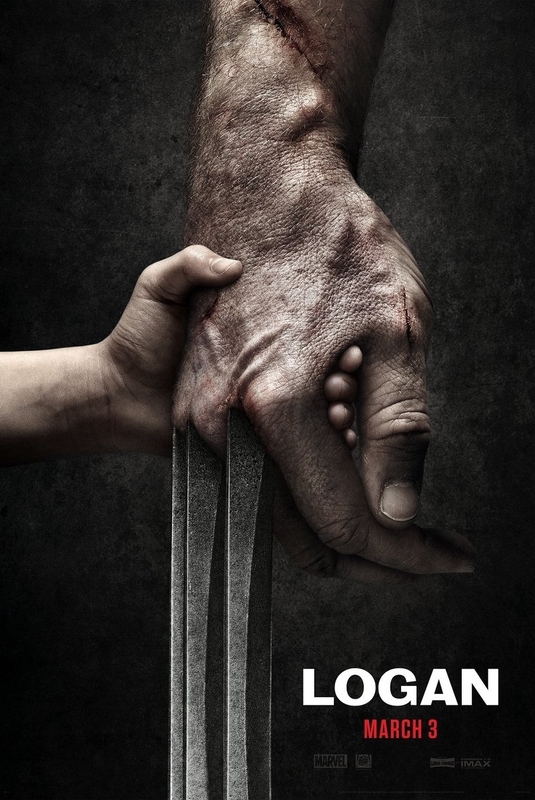 Directed by James Mangold, who also directed The Wolverine, Logan is scheduled to hit theaters on March 3, 2017.